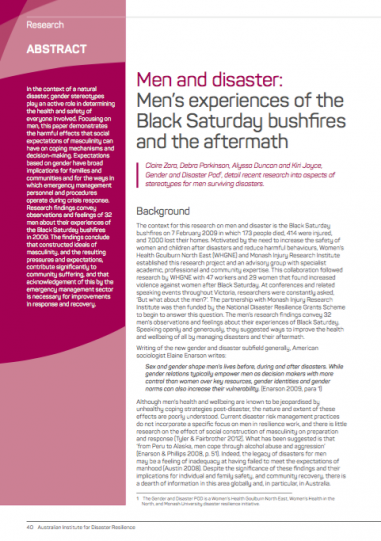 In July, the GAD Pod focussed on men’s experience during disasters. It published an article in the Australian Journal of Emergency Management and shared its training, ‘Men after Natural Disaster’. Read it here. 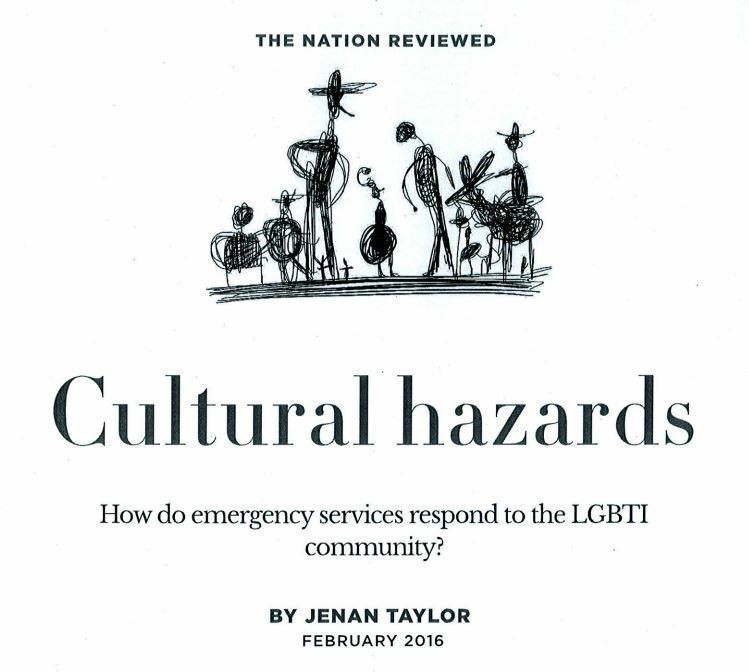 Are you interested in participating in research about LGBTI experiences of disaster and emergency management?